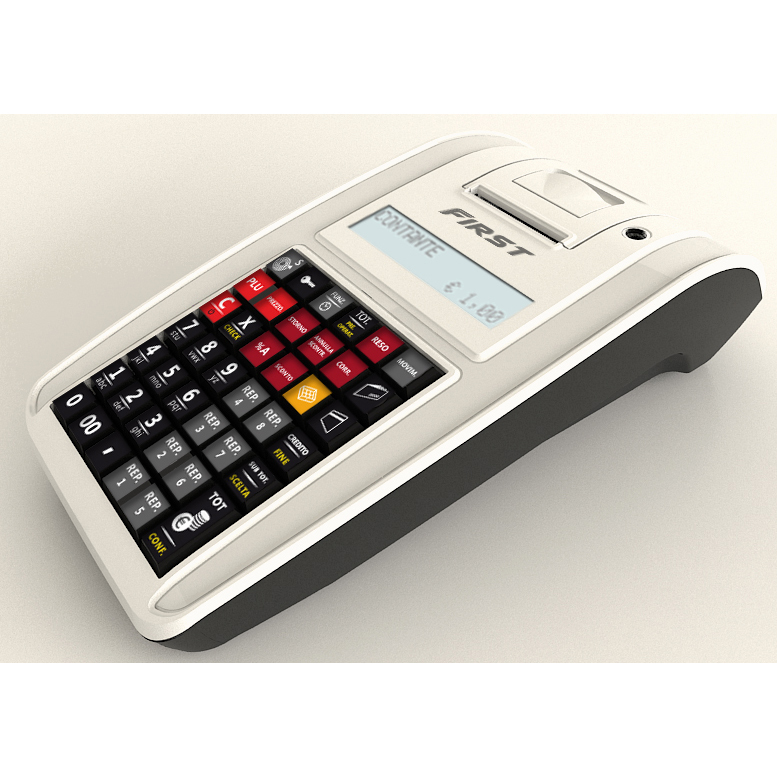 FIRST is the low cost cash register with brilliant performances and a refined and eye-catching design. 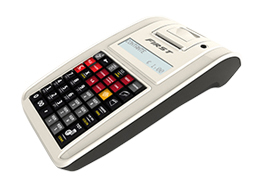 FIRST is a handy product easy to use: Push to Push system facilitates the extraction of the electronic journal while easy-loading eliminates paper jams and optimizes the problem of queues; the mechanism allows the replacement of paper in an instant and with one hand. 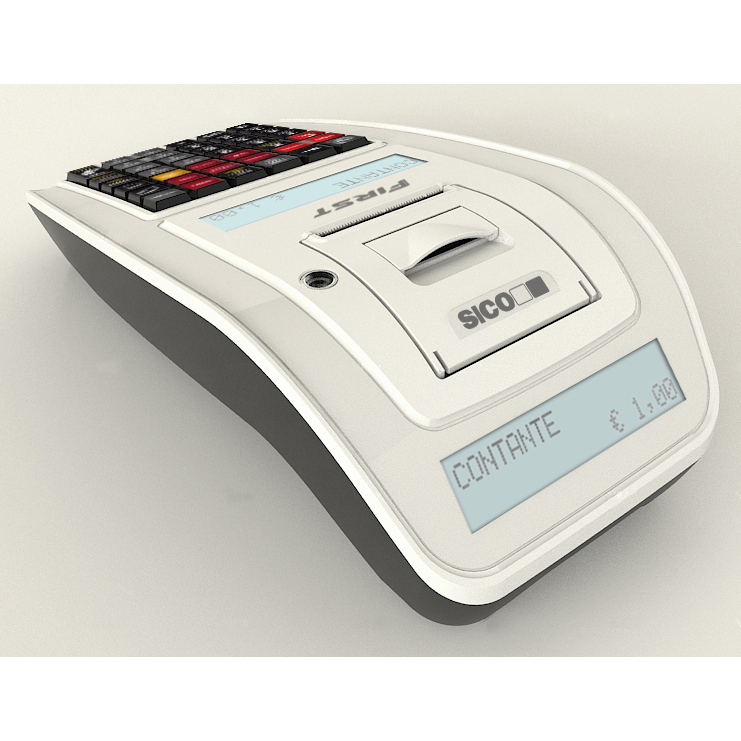 The ECR has a UV-LEDs money-check capable of highlighting particular signs found on banknotes. This unique feature assists the operator in identifying counterfeit bills.